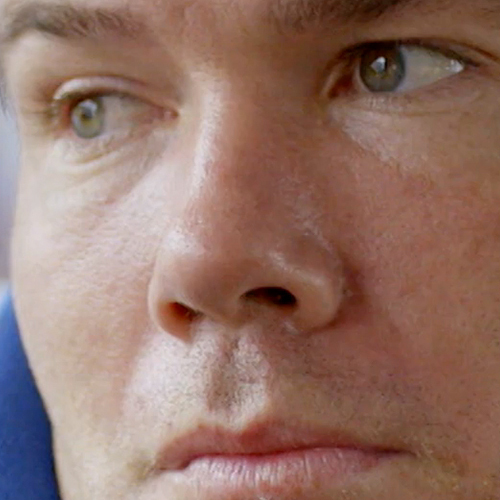 NFL Network presents a special edition of the Emmy-nominated series NFL 360, telling the unforgettable story of former New Orleans Saints safety Steve Gleason and the push for him to receive the Congressional Gold Medal. 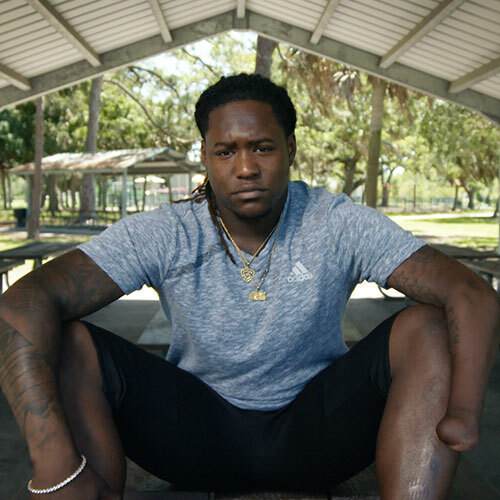 As Shaquem Griffin attempts to cap his remarkable journey with a once-unthinkable selection in the NFL Draft, his story unfolds in a unique, innovative and impactful way. The first-person narrative will be told by Shaq himself along with a chorus of limb-deficient athletes competing in mainstream sports. Shaq's rise to the verge of the NFL has served as added motivation for these rare and gifted competitors. 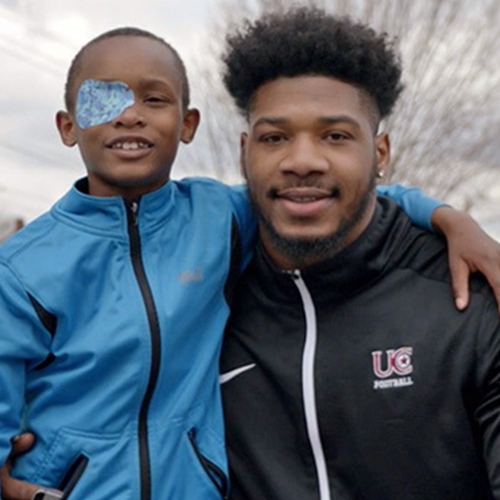 NFL Nework's Mike Garafolo tells the inspring story of underdog draft prospect Kahzin Daniel, a dynamic pass rusher from DII University of Charleston who is shooting up NFL draft boards despite being blind in his right eye. 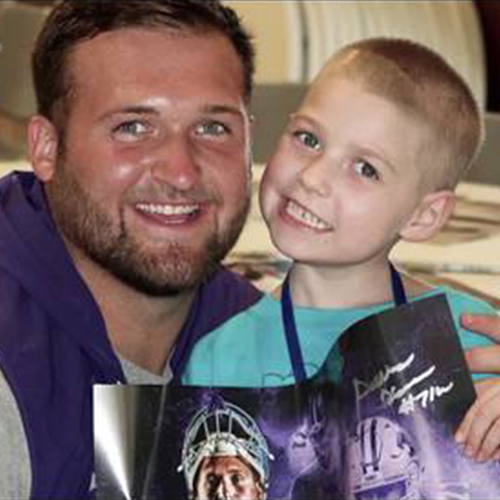 Learn more about Kansas State offensive tackle Dalton Risner and his incredible relationship with his family. 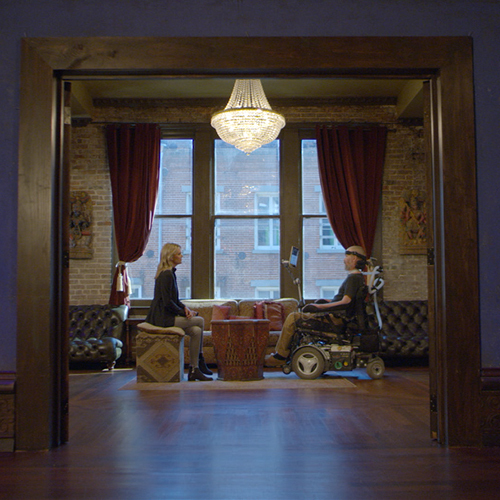 It's hard to imagine any NFL player living a more profound post-football life than Steve Gleason, the former New Orleans Saints safety who in many ways has become the face of the fight against A-L-S.
How a personal connection with Robert Kennedy, and one of the more tragic moments of a tumultuous time, awakened an NFL star's social conscience.